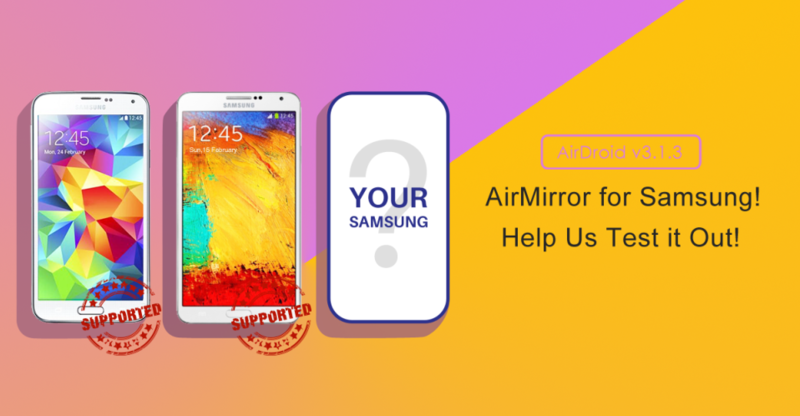 Re: [Improve AirDroid] Help Us Improve AirMirror for Samsung! my phone logs were not listed, per attachment 3 screen shots though I did not find the exact path you have listed. I found down two external sd paths the mapping .../external sd/android/data/com.sand.airdroid/files location.show three paths. Not sure if this is relavent. Coffee wrote:Since the first release of AirMirror, we’ve received tons of feedback every day, which urged us to make AirMirror support more and more devices. We heard your voice, and kept improving. So, here comes Samsung devices! We’ve tested AirMirror with Note 2, Note 3, S3, S4, S5 and AirMirror works well on these devices! But due to different ROMs, network environment, different Root managers and many other factors, some Samsung device may not be supported. And we need you to help us test it out! If you can’t use AirMirror with your Samsung device, please reply with the following information and attach the logs and exceptions as a zip file to help us troubleshoot. 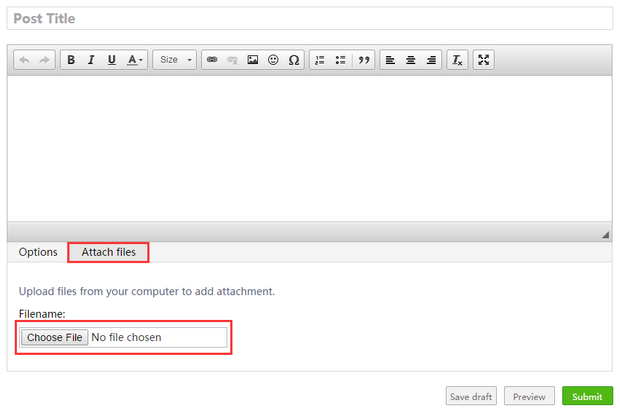 Right click on AirDroid icon > Properties > click Open File Location > logs and exception. Create a file named log.dll in application support/airdroid/ Open AirDroid and log in. And then Click Finder > click Go > Press Alt until Library shows > Click Library. Scroll down, click Full Editor > Attach files > Choose File, select the zip file and click Place inline when it uploaded successfully, click Submit (please attach a .zip or .rar file). Root Manager: SuperSu Free v2.46 (Chainfire) - SuperSU grants access to Airdroid, but still the connection problem (screenshot). [i][b]random high cpu usage, it was 15% all the time on AMD 8 cores with airmirror on, sometimes yes sometimes not[/b][/i]... don't know if the time of connection is the culprit. 1) Then, airmirror is slow, sluggish... I think that on USB the control speed must be drastically improved. thank youAttachments[sizeimg=7x10]http://forums.airdroid.com/styles/airdroid/imageset/icon_topic_attach.gif[/sizeimg] [url=http://forums.airdroid.com/download/file.php?id=174]20150619.zip[/url](37.36 KB) Downloaded 8 times[sizeimg=7x10]http://forums.airdroid.com/styles/airdroid/imageset/icon_topic_attach.gif[/sizeimg] [url=http://forums.airdroid.com/download/file.php?id=173]Exception20150619.zip[/url](2.84 KB) Downloaded 6 times [/classquote]High CPU usage happens when you're in AirMirror, and start typing something into your phone using your computer keyboard. Before typing anything, CPU load is low, but the secont you type something, CPU load goes up and stays up until you exit the entire AirDroid program. Closing the AirMirror window doesn't help. Uhh I don't know what happened to the formatting of that last post. It was supposed to be a reply to an earlier post, especially to the high CPU usage. High CPU usage happens when you're in AirMirror, and start typing something into your phone using your computer keyboard. Before typing anything, CPU load is low, but the secont you type something, CPU load goes up and stays up until you exit the entire AirDroid program. Closing the AirMirror window doesn't help.